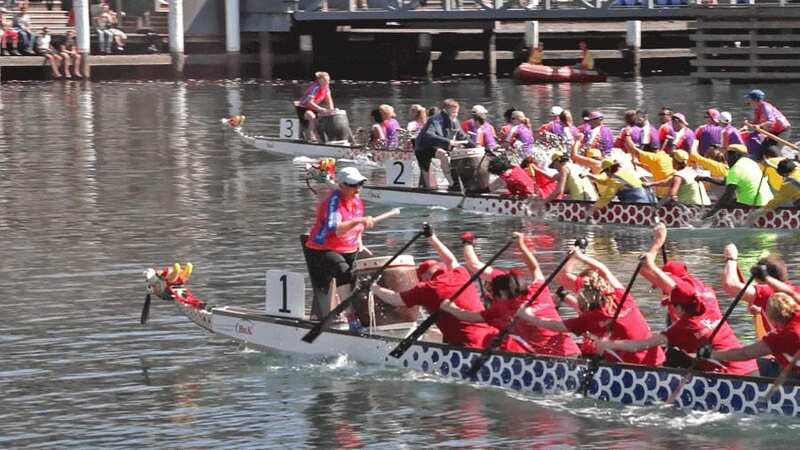 The Rum Paddlers were formed in 2010 to paddle in the Dragons Abreast Festival. Dragons Abreast is a national organisation comprised of predominantly breast cancer survivors who spread the message of breast cancer awareness through the sport of Dragon Boat racing. 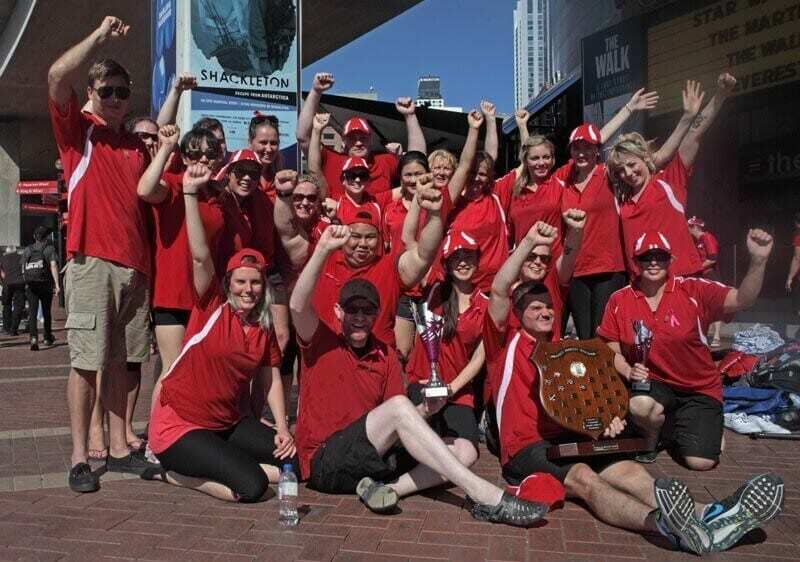 The Rum Paddlers are a team made up of staff who work at Sydney Hospital and Sydney Eye Hospital. It is comprised of nurses, doctors, administration staff and whoever else would like to join the team. We paddle for fun and fitness and for a bit of healthy competition at the regattas. We are also committed to fundraising. 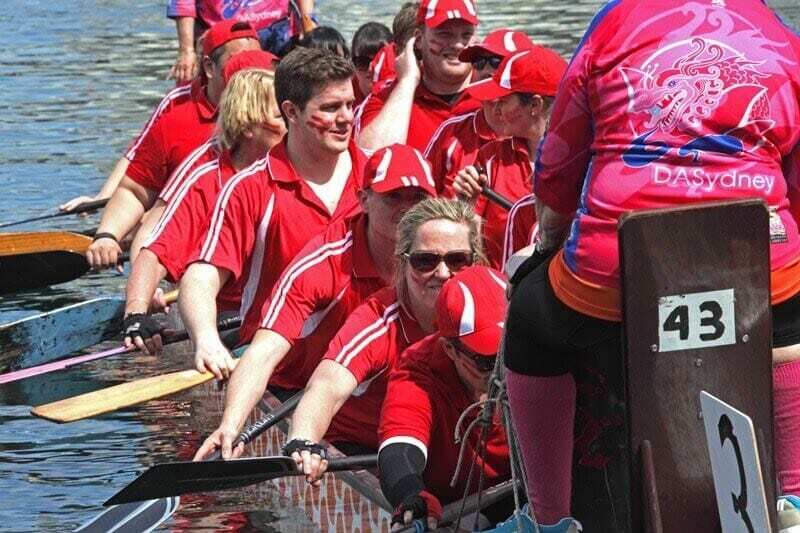 This year we are paddling for Chinese New Year festival in the category of Social Team. We will be raising money for the Sydney Eye Hospital Foundation and the newly established Sydney Hospital Hand Foundation. 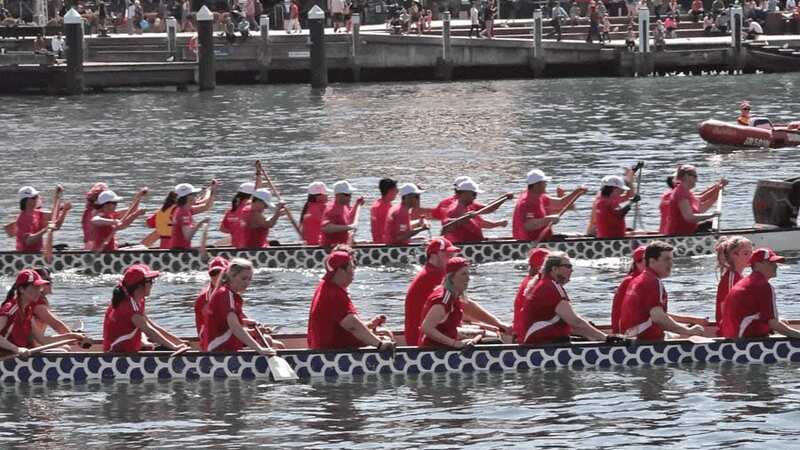 The Chinese New Year Regatta is on Sunday the 21 February in Darling Harbour. 2010 2nd in Hospital Team Category. 2011 2nd in Hospital Team Category. 2012 3rd in Hospital Team Category. 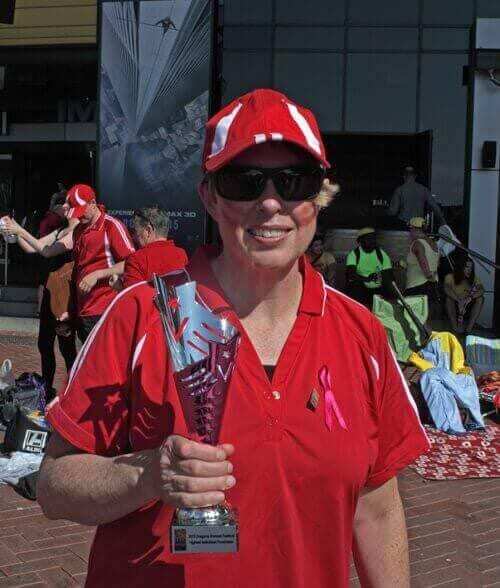 2013 1st in Hospital Team Category plus highest fundraiser. 2015 Highest fundraiser and highest individual fundraiser. Fire Building Compliance Specialists provides competent fire protection specialists including a diverse range of products and services. The specialisation of our team of people and the business function will ensure that our clients receive some truly independent and effective advice that will ensure that their projects are being installed in a compliant manner from the start. This will save the owners time, money and associated legal risk. Fire Building Compliance Specialists will provide our clients with the most cost effective and optimal solution choices with integrity to fulfill the clients’ needs and expectations for the project at hand. We will ensure compliance with the required legislation and Australian Standards to either eliminate or minimise associated risk to the building owner and its occupants.